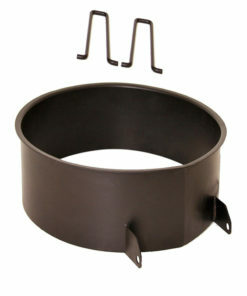 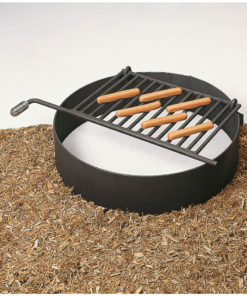 We offer fire rings that are commonly found at parks and campsites. 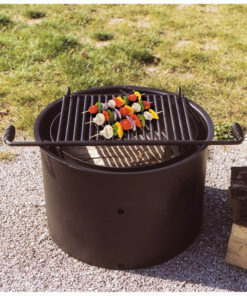 Our fire rings are designed for public use and have a long lifespan. 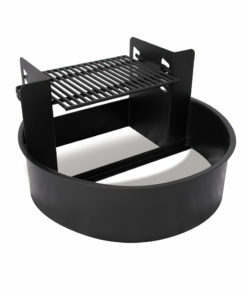 Fire rings come in a variety of sizes and styles and are coated with heat-resistant finishes, you won’t find a better selection anywhere.